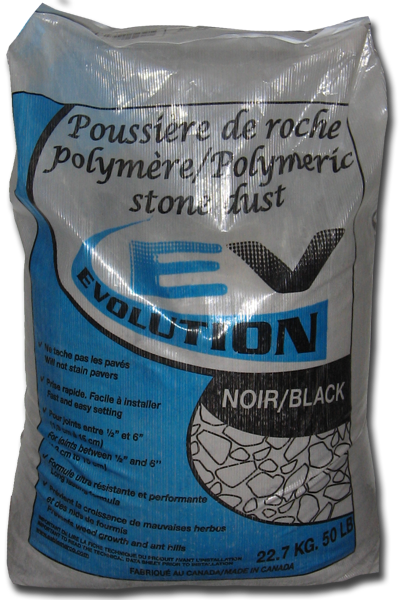 EVOLUTION Polymeric Stone Dust is a specially formulated mixture of crushed stone and high-performance polymer binding agent designed for wide paver and natural stone joints up to 6''(15 cm)!It's superior performance and durability is ideal for the installation of new wide joint pavers, natural stone as well as replacing existing joints. It will remain stable and flexible in the most extreme weather conditions and freeze/thaw cycles when properly installed. 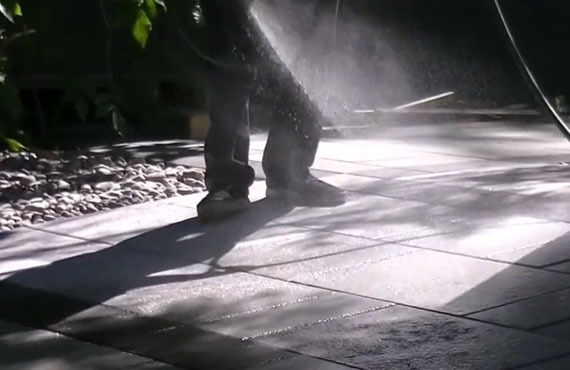 Ultimate versatility, for all wide joint paver, natural stone joints from 1/4'' to 6''(6 mm to 15 cm). Horizontal or sloped surfaces, residential or high-traffic commercial applications. 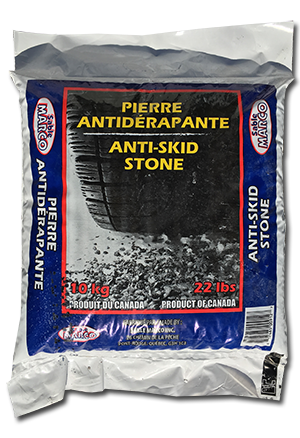 Stabilizes wide joint pavers and natural stones, prevents erosion, ant hills & weed growth. 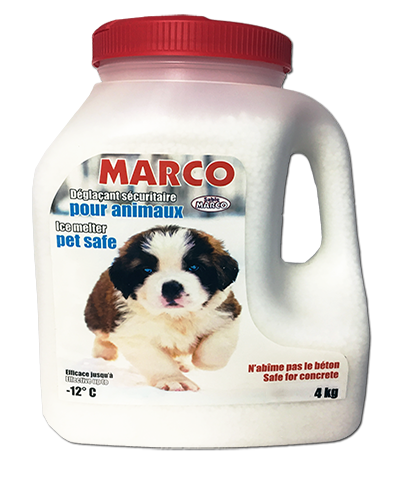 Will not stain stones or pavers, safe to use by the pool. 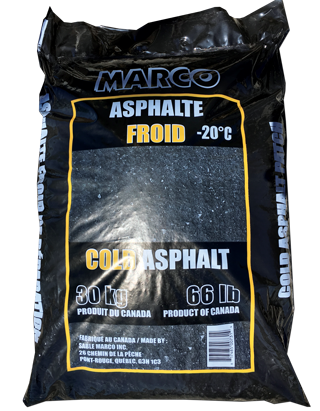 Perfect for cobble stone, driveway apron applications. 3 natural colors : grey, beige & black, no pigment, dyes. See Other Products for More Info and Colors. 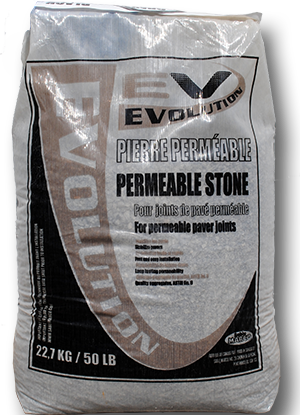 Specially formulated mixture of graded sand and high-performance polymer binding agent designed for all paver and natural stone joints up to 4''(10 cm) ! 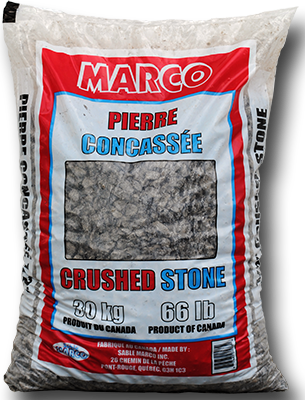 It's superior performance and durability is ideal for the installation of new pavers or natural stone as well as replacing existing joints. It will remain stable and flexible in the most extreme weather conditions and freeze/thaw cycles when properly installed. 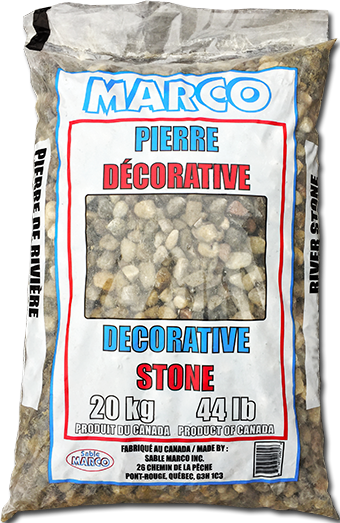 Ultimate versatility, for all paver and natural stone joints from 1/8'' to 4''(3 mm to 10 cm). Horizontal or sloped surfaces, residential or high-traffic commercial applications. 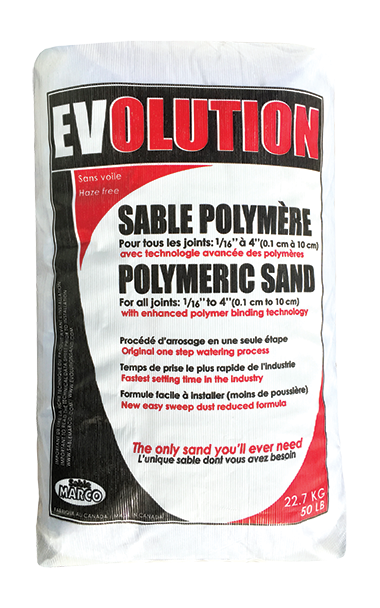 Stabilizes pavers, prevents erosion, ant hills & weed growth. Will not stain pavers, safe to use by the pool. 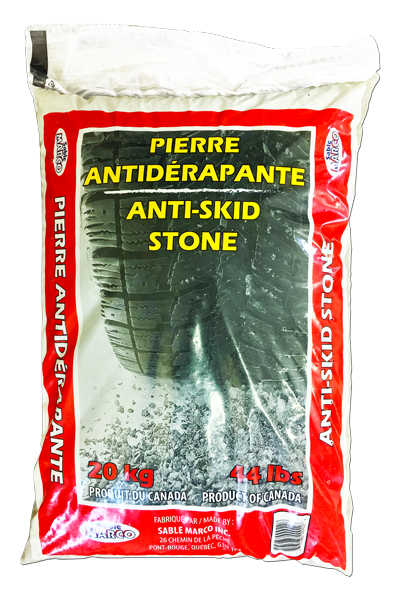 Perfect for cobble stone and driveway apron applications. Three natural colors : grey, beige, black, urban white and charcoal, no pigment or dyes. 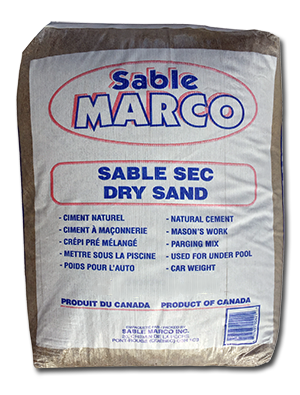 Sable Marco has been producing and distributing sandblasting products for over 30 years. 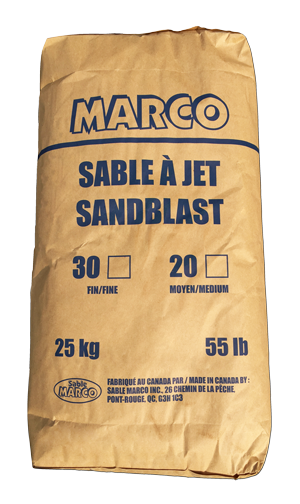 This dried and sifted sand is less expensive to use, and is just as effective as all other sandblasting products available. Granularity of 30, 20 & 10 grades. 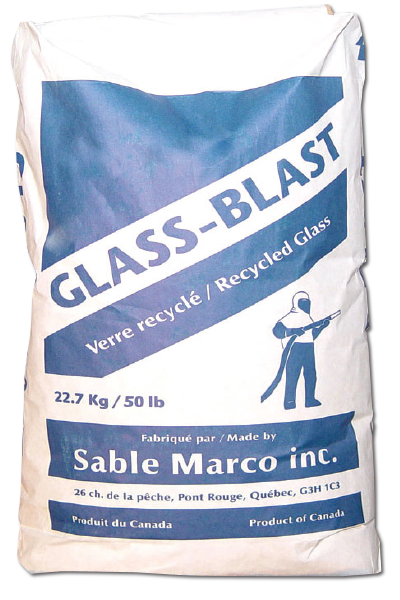 This recycled glass "Glass-Blast" product is the blasting media of excellence. Whether it's for your car, your business or industry, these products will meet your needs. 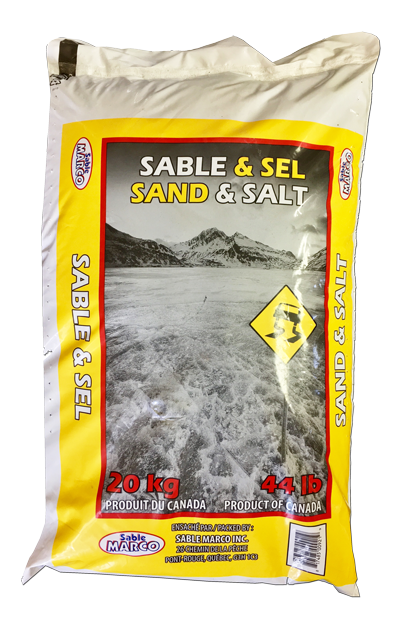 These products may also be available in large bags 1250 kg (2756 lb). 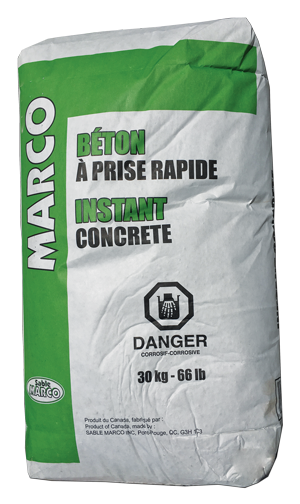 The Marco Instant concrete mix offers all the advantages of the regular concrete mix and more. Ideal for installing posts. Setting time: 30 minutes. Can be walked on after 6 hours. 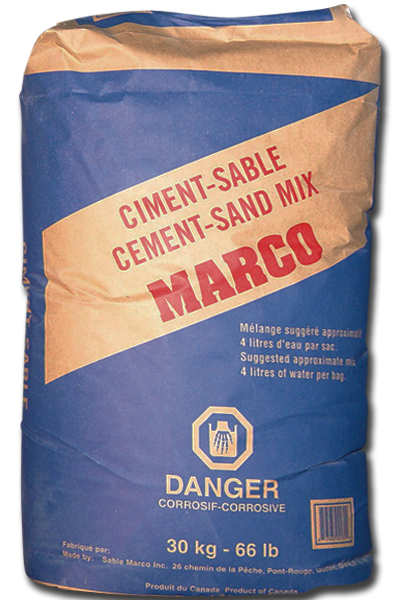 The Marco concrete mix is the result of a mixture of Portland cement, sand and stone. 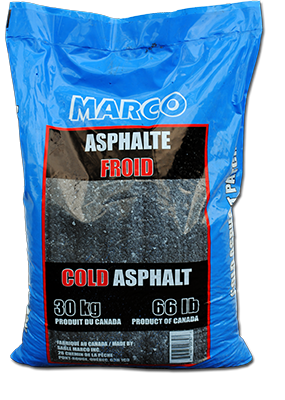 Ideal for the construction of sidewalks, foundations or floors. Use on projects of 50 mm (2") or more. Curing time: 6 Hours. Can be walked on after 24 hours. This product meets ASTM C39; specs. Resistance after 28 days exceeds 24 MPa (3500 psi). 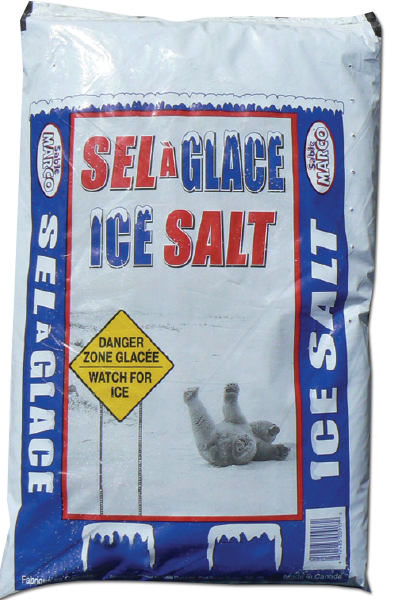 outstanding resistance to freeze-thaw cycles as well as salt and ice melters. Minimal compressive strength at 28 days, 40 MPa (6000 psi). 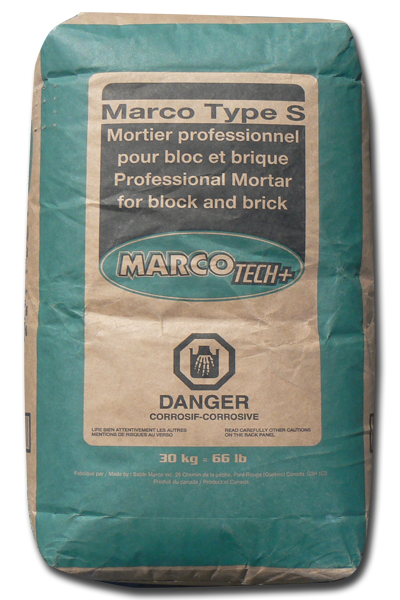 Ideal for standard bricklaying. Professional or "Do-it-yourselfer". Suitable for all standard brickwork. 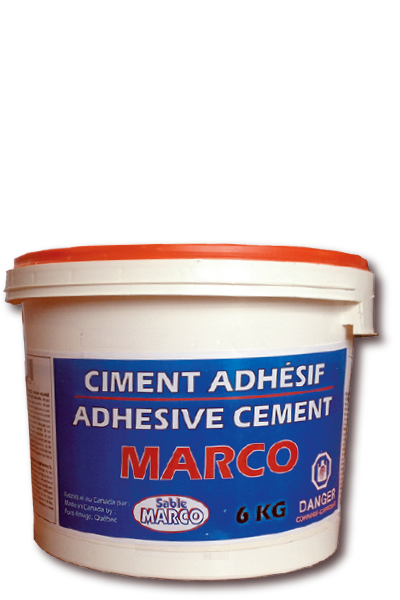 Adhesive Cement / 44 Lb. 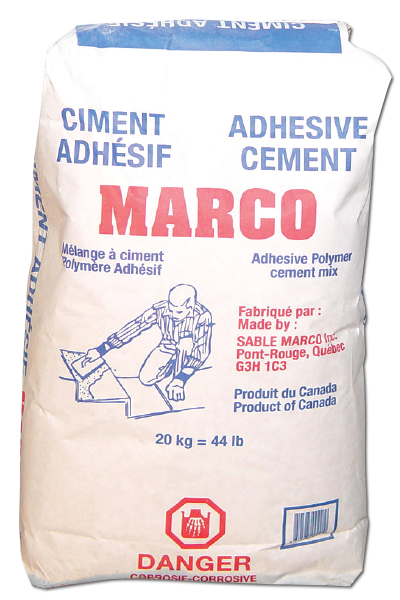 Consists of a blend of fine sand, cement and high performance polymer binders for superior strength, Marco's adhesive cement is suitable for repair in very thin layers of damaged or imperfect concrete surfaces. Use for cracks or floor levelling , walls and sidewalks. 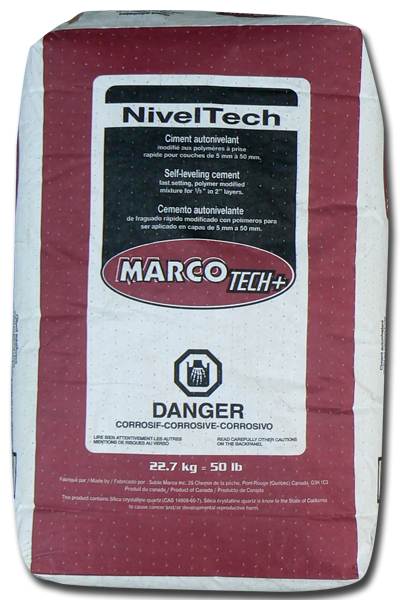 Adhesive Cement / 13 Lb. 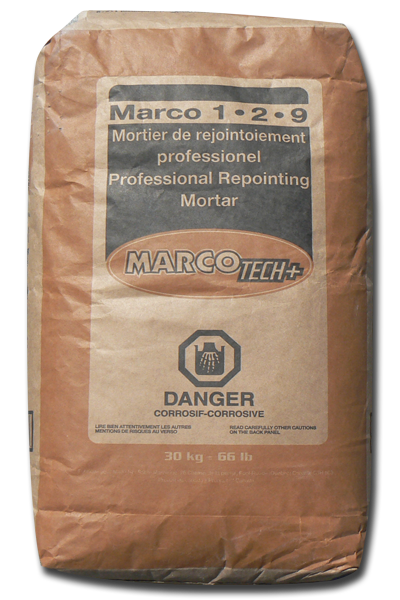 Self Levelling finishing cement, fast setting polymer modified for concrete floor resurfacing and repairs. 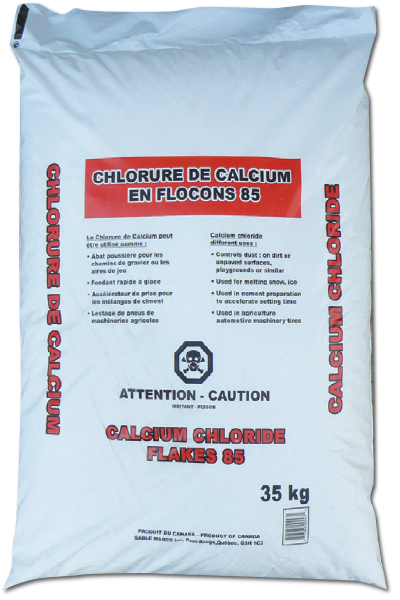 Can be applied to warehouse floors, wood, concrete, ceramic or heated floors. 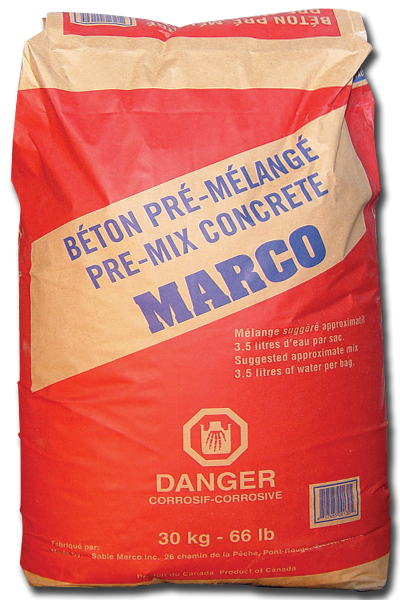 Portland Cement Marco GU / 66 Lb. 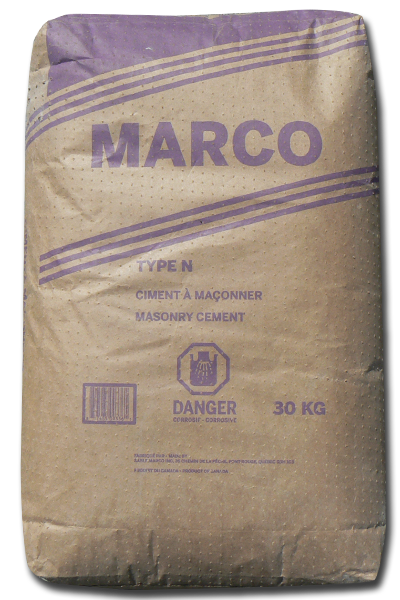 General purpose cement Type GU Marco's Portland cement is suitable for all your basic concrete projects. The compressive strength varies according to the quantity of sand, stone, water and cement used. 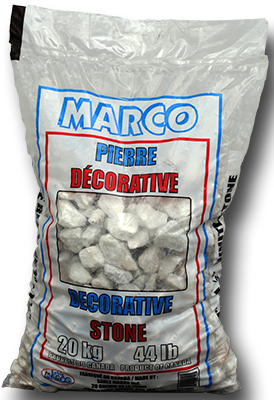 Portland Cement Marco GU / 88 Lb. 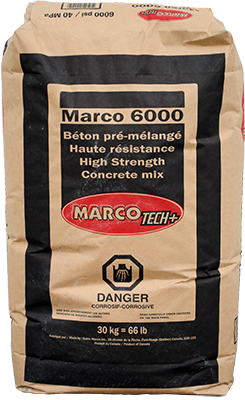 Rich mixture of Portland cement and sand to repair stairs, sidewalks, walls and floors. Ideal for projects between 15 and 50mm (1/2 to 2 inches). Curing time: 6:00. Can be walked on after 24 hours. 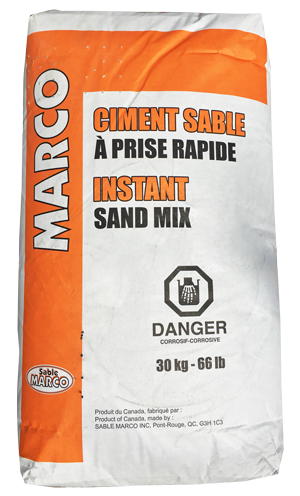 The Marco Cement Sand mix is ultra fast setting and offers all the advantages of the regular Cement Sand mix at a much faster pace. Ideal for all emergency repairs. Setting time: 30 minutes. Circulation after 6 hours. 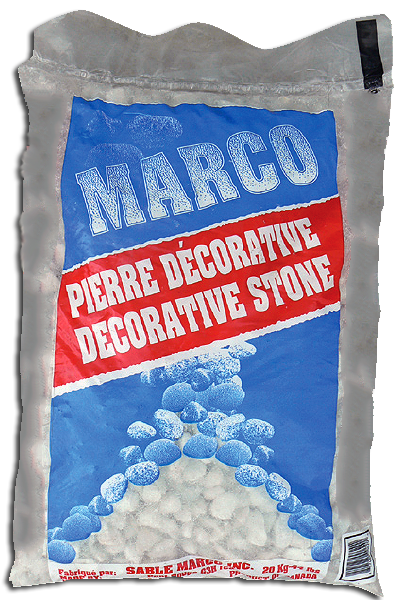 The Marco marine cement is the product of choice for the professionals for projects requiring installation directly in the water. 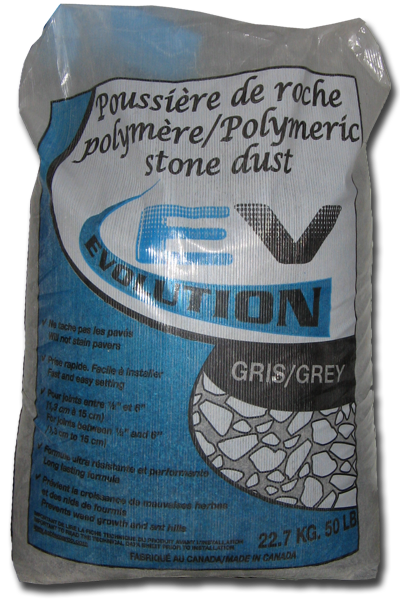 With its unique formulation of controlled Granulometric Sand and Portland Cement, the product has remarkable properties. 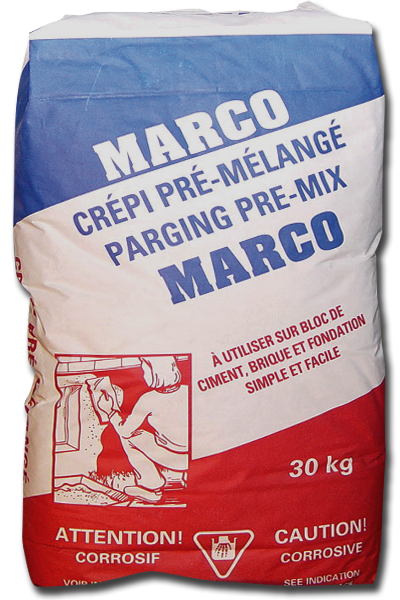 The Marco parging mix is mainly used as an exterior or interior wall and foundation coating. Can be applies to a Concrete based surface or wire mesh. At 3mm (1/8 inch) thick a bag covers 67 sq. ft. At 13mm (1/2 inch) thick a bag covers 15 sq st. 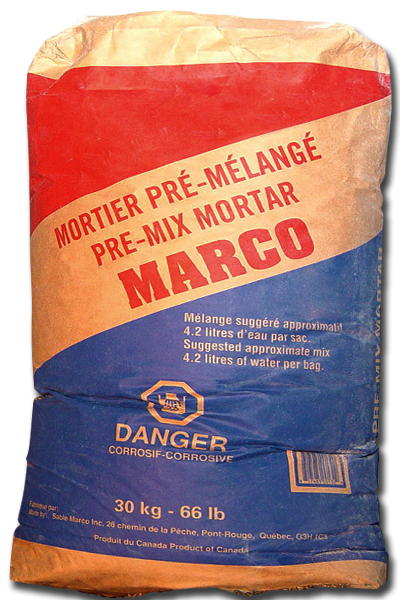 The Marco Mortar Mix is a blend of Type N masonry cement and sieved sand. 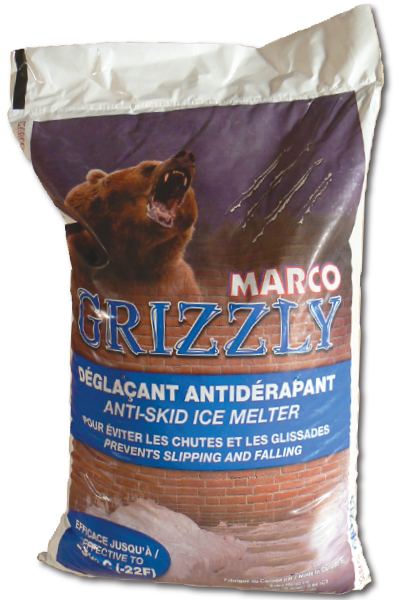 It is recommended for a variety of uses such as blocks, bricks and stones, walls, fireplace and barbecue above ground. Homeowner and professional use. 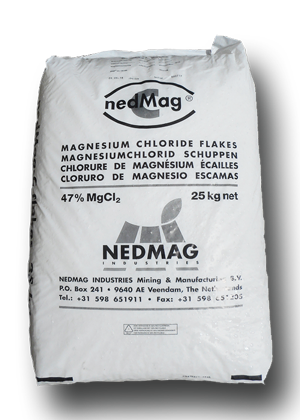 This product meets CSA A-179 Type N standard. Compression resistance after 28 days reaches 5 MPa (750 psi). 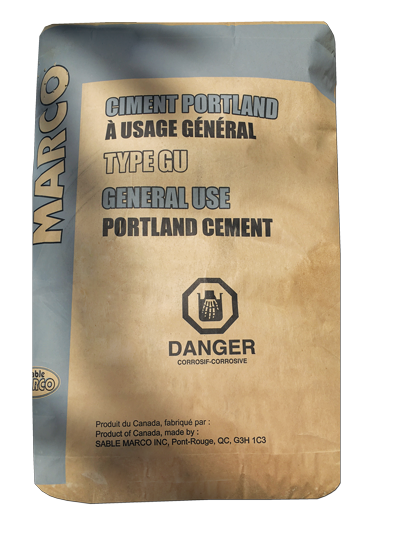 General purpose Portland cement Marco Type GU is suitable for various professional uses. 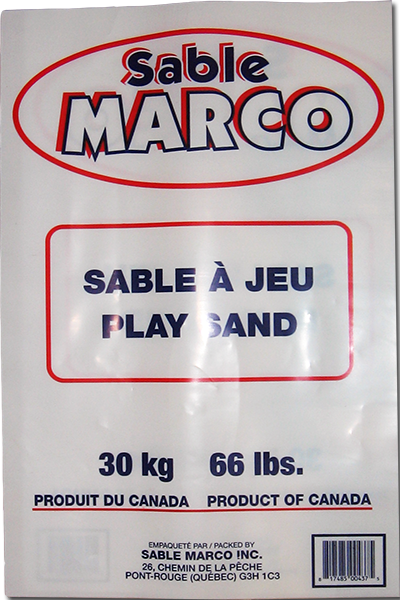 The Big bags are delivered to the Distributor or the work site. 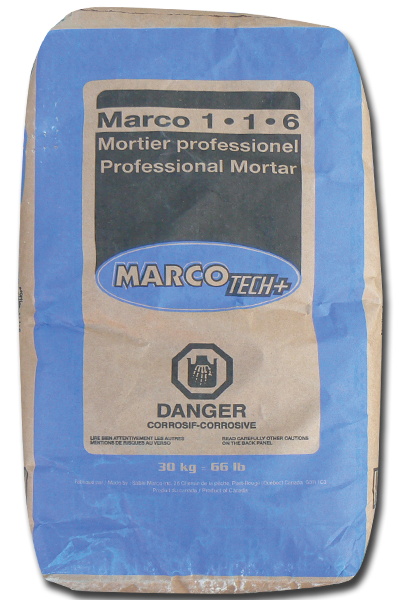 Super Sacs Mortar Mix 1.1.6 / 3307 Lb. Super Sacs help reduce trash and empty paper bags. Avoid time wasted, improve productivity with MarcoTech+ Super Sacs service. 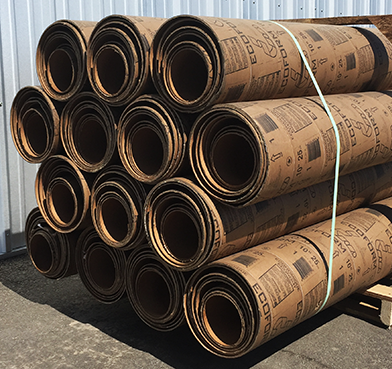 They are delivered to the Distributor or the work site. See colors for colors options. 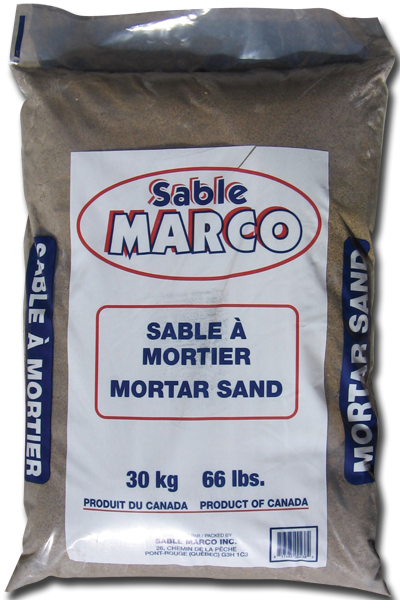 Super Sacs Mortar Mix / 3307 Lb. 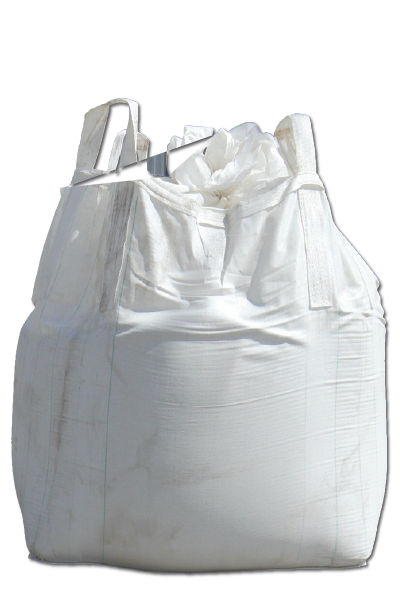 Super Sacs Mortar Mix Type S / 3307 Lb. 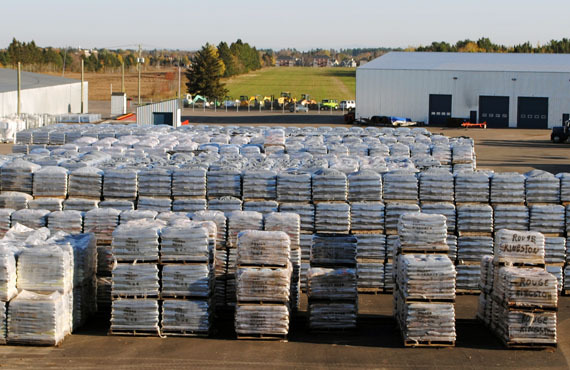 This assortment of crushed stone offers superior drainage quality. Also used for walkways, driveways, drainage, etc., Can also be used in concrete mix preparation. and value to your landscaping project. 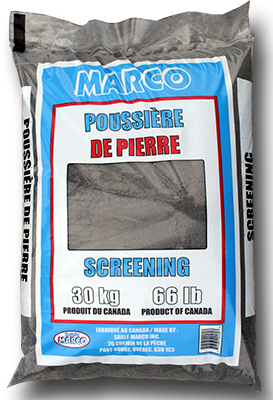 Screening Stone Dust / 44 Lb. 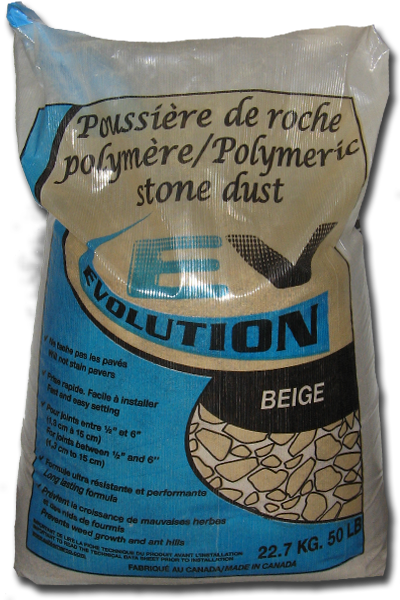 The Stone dust is used as an underlayment for pavers and patio installation. Also used for walkways and bike paths. 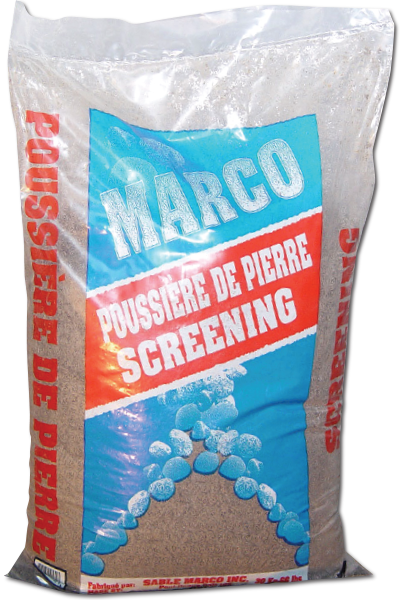 Screening Stone Dust / 66 Lb. It is easy to use. 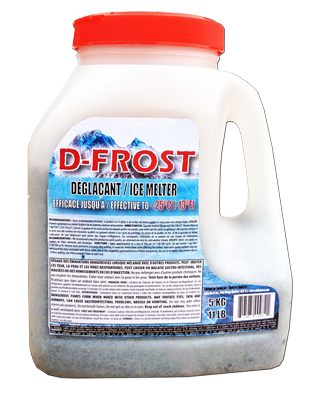 It makes it possible to quickly neutralize acidity contained in the soil. In this way, the nutritive elements of the soil will be available quickly, making your gardens, trees, flowers and lawns profit. 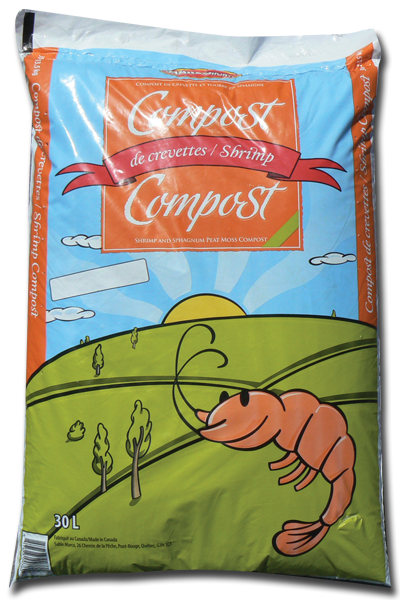 Shrimp Compost / 30 L.
The Marco Horti + Shrimp Compost is a blend of peat moss and shrimp mix provides a natural organic supplement. 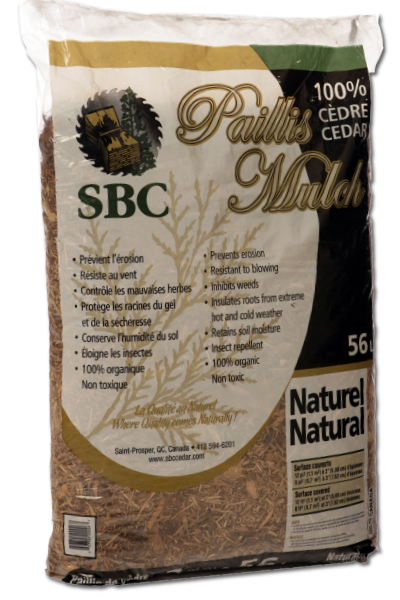 Helps retain moisture and provides calcium to your plants. Ideal for annual maintenance of the soil for all trees, shrubs, perennials, annual planting as well as flower boxes. 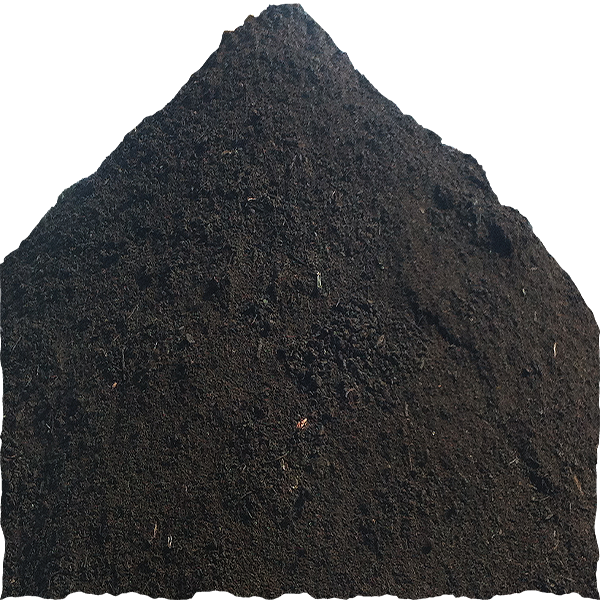 compost, marine algae (seaweed) which gave microbial elements, shrimp flour and peat moss rich in organic matter that improves water retention. 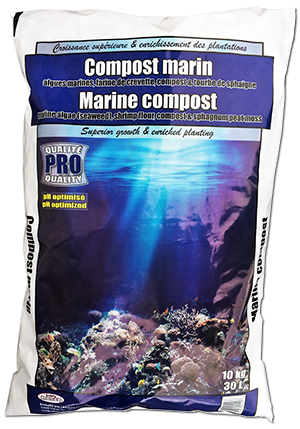 QUALITY PRO MARINE COMPOST contributes to the superior growth of your plants. 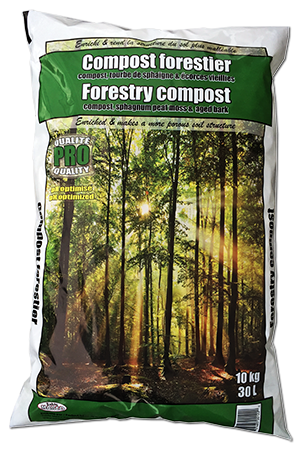 Natural compost specially formulated to enrich soil and soil mixï¿½s. 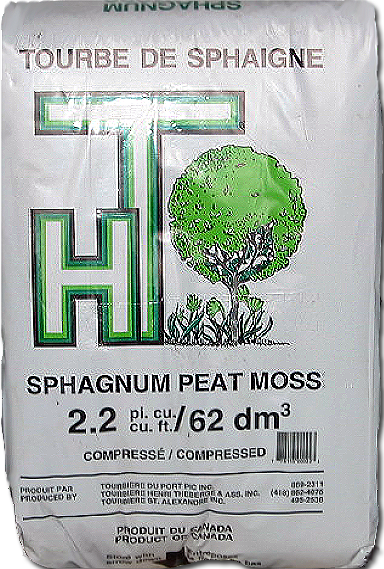 It contains compost, sphagnum peat moss high in organic matter and shrimp flour. 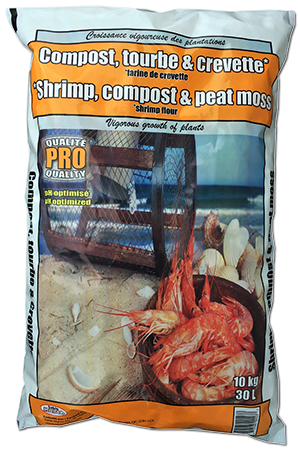 QUALITY PRO SHRIMP, COMPOST AND PEAT MOSS contributes to the vigorous growth of your plants. 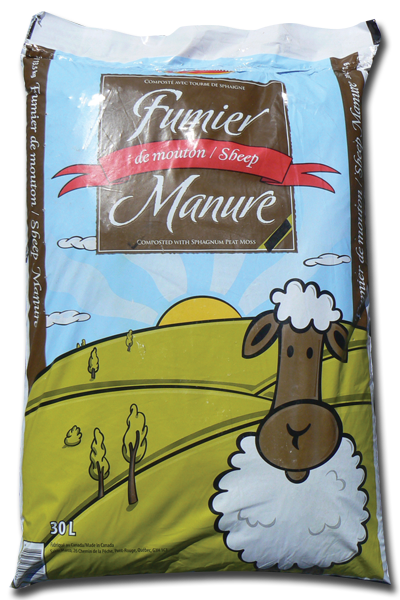 Sheep Manure / 30 L.
For flowerbeds, trees, shrubs, hedges and vegetable garden. Easy to use. High source of essential nutrients. 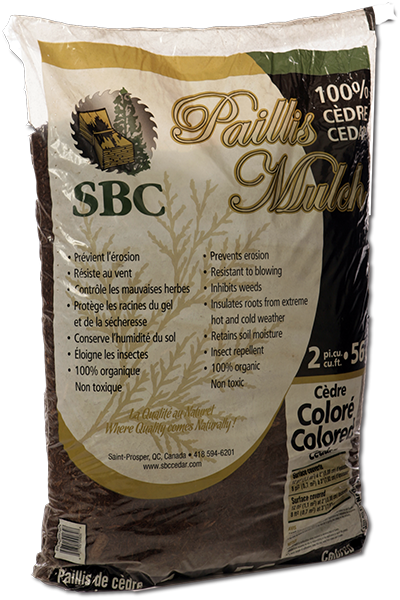 Supports and improves the biological soil activity. 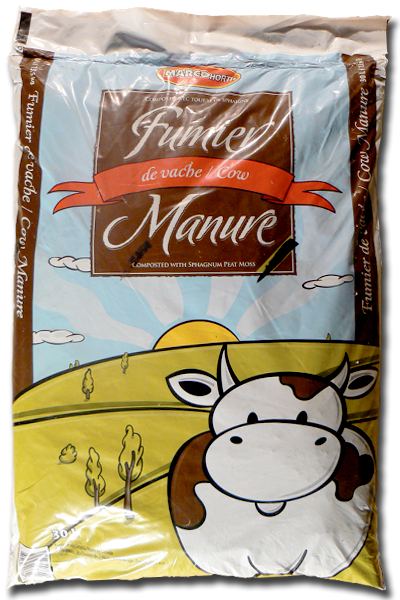 Cow Manure / 30 L.
With composted cow manure, sphagnum peat moss and compost. For flowerbeds, trees, shrubs, hedges and vegetable garden. Easy to use. High source of essential organic nutrients. Supports and improves the biological soil activity. 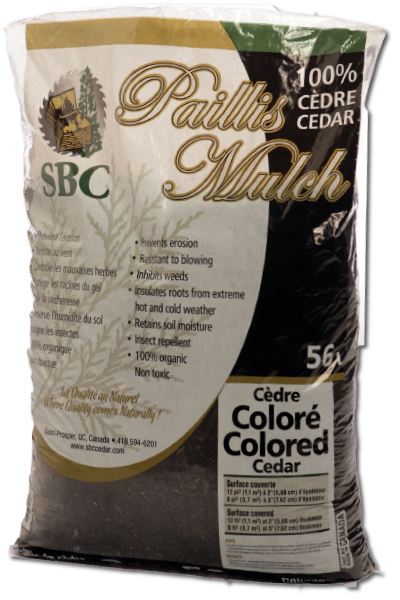 The cedar mulches reduce the gardener's effort because of the numerous advantages they offers. The Marco Horti+ SOD SOIL is the first choice of professional for urban development and residential turf. 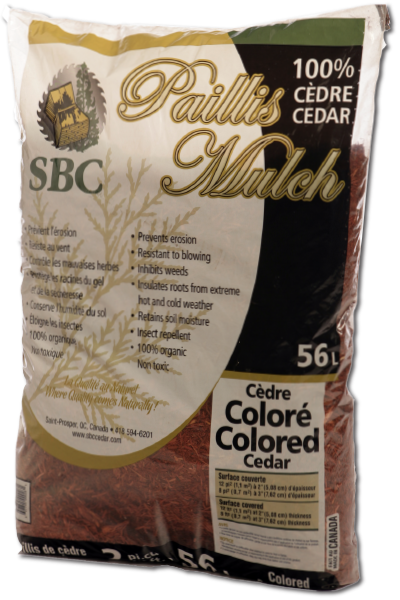 Perfect to seed or renove turf. 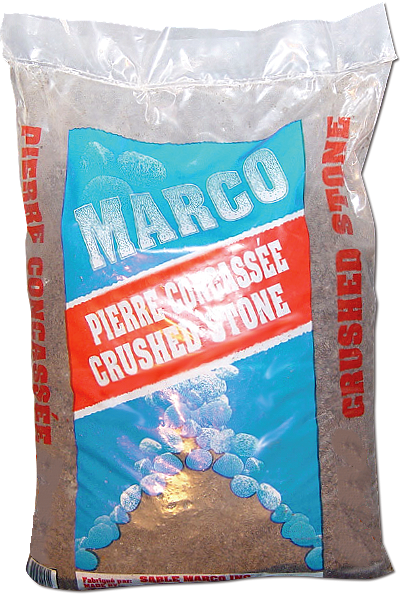 The Marco Horti+ GARDEN SOIL is the first choice for gardening project. High concentration of organic matter. Perfect for gardening project, flowers, vegetables and plants. 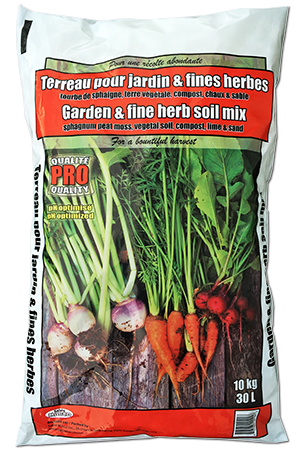 Garden Soil / 25 L.
Marco top soil is enriched with compost. 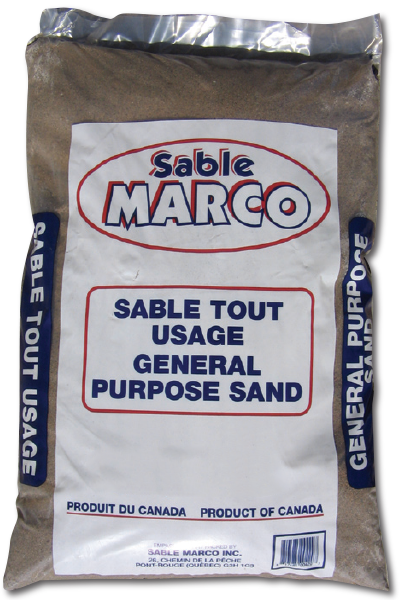 Its contents are high in organic matter and it is the product by excellence for the base of all your gardening projects. 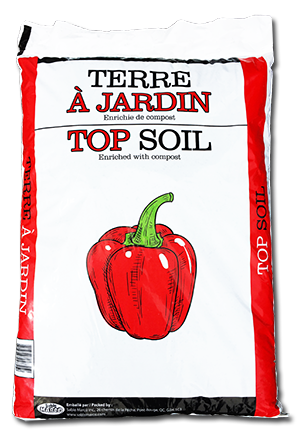 Marco Horti+ top soil is enriched with compost. Its contents are high in organic matter and it is the product by excellence for the base of all your gardening projects. 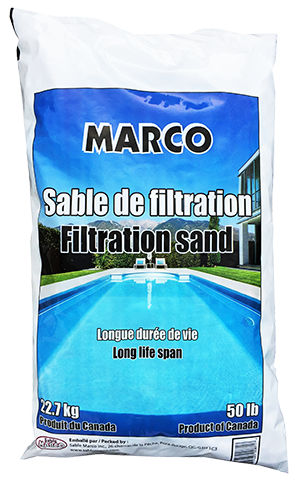 The Marco Horti+ PLANTATION SOIL is the perfect mix for plantation of trees, shrubs, annual plants. It will assure a nonpareil ventilation and permeability. Our product will assure the good development of plants root to guarantee the growth in optimal conditions. 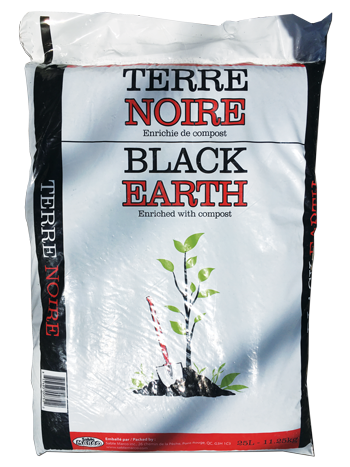 Black Soil / 25 L.
Marco Horti+ black earth is a 100% natural product. 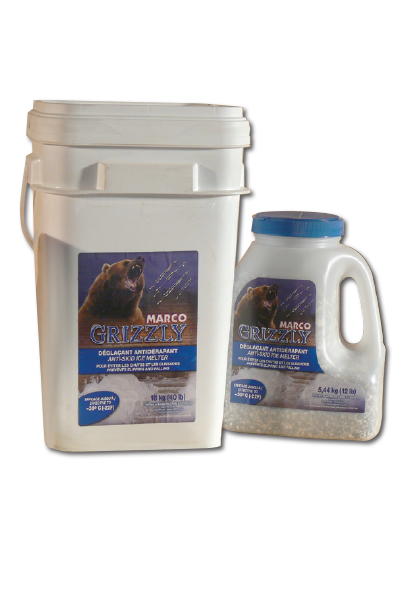 Use it in all your garden, hedges and flowerbed projects for a clean finish. Rich in organic matter and easy to use. 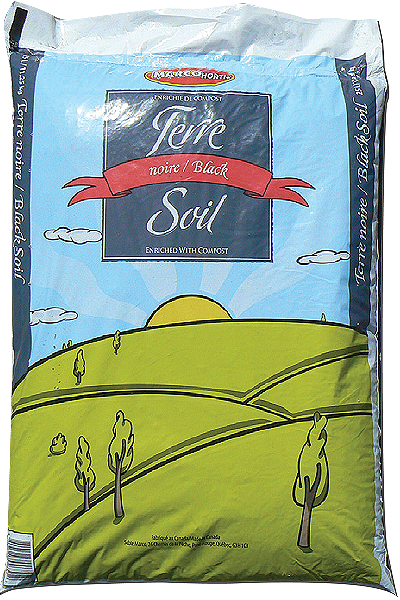 Black Soil / 30 L.
The ideal product for the planting of trees, shrubs, conifers and perennials. Its specially designed formulation stimulates the recovery and growth of plants by providing essential nutrients and helping keep the humidity they need. stimulates the growth of the plant roots. 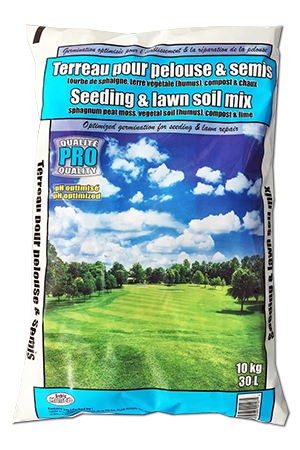 Its professional formulation brings essential nutrients and improves moisture retention and porosity of the soil at the same time. 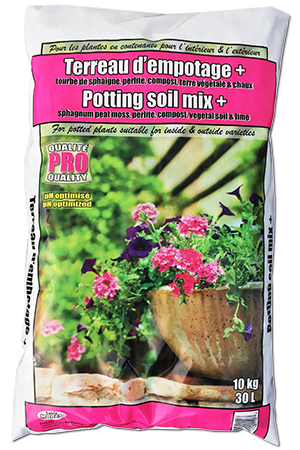 Potting Mix / 30 L.
Marco Horti+ potting mix can be used outside for all your potted annual or perennial plants and seedlings. It is also very useful for your indoor plants, green or flowering. 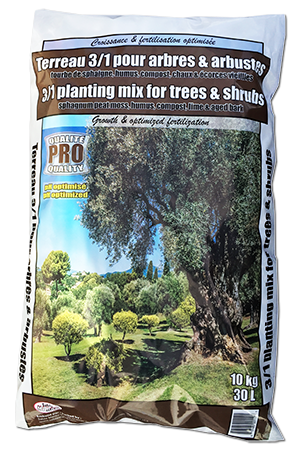 Trees & Shrub Mix / 30 L.
Marco Horti+ planting mix for trees and shrubs is easy to use. 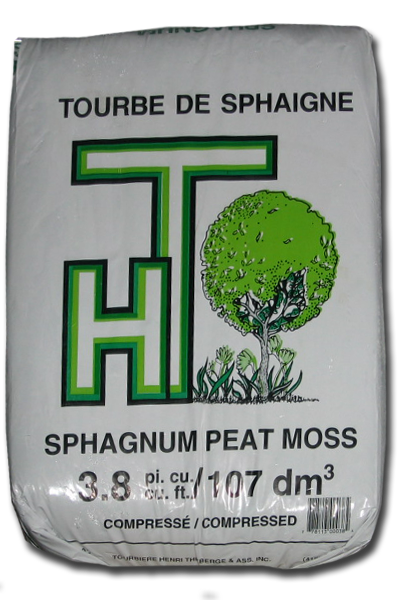 It retains water, stimulates growth and avoids the hardening of your soil. It's specially formulated for gardening. 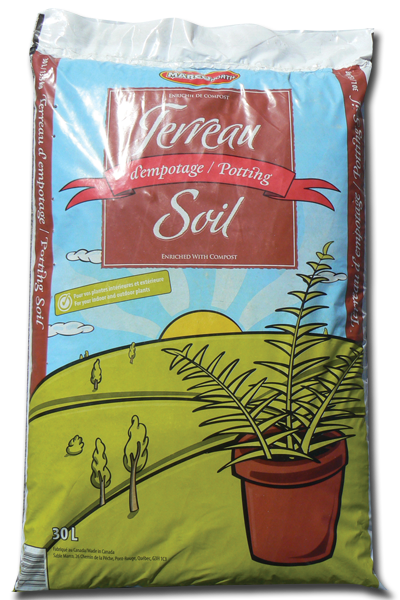 Its enriched compost formulation stimulates the growth of the plants and promotes an abundant crop. 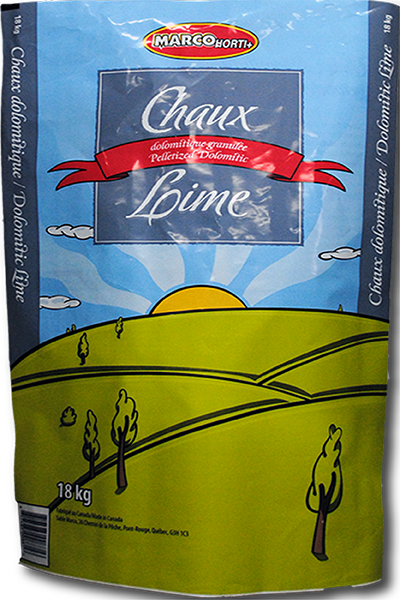 It is the ideal product for the healthy cultivation of vegetables and herbs. hanging baskets. 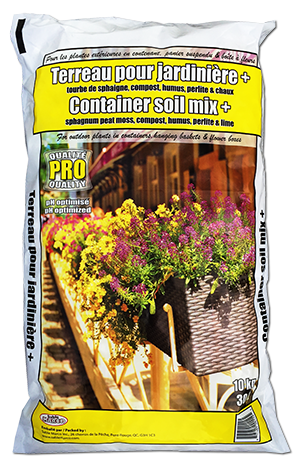 Easy to use, the QUALITY PRO CONTAINER SOIL MIX + facilitates good rooting of your plants and helps with water preservation. 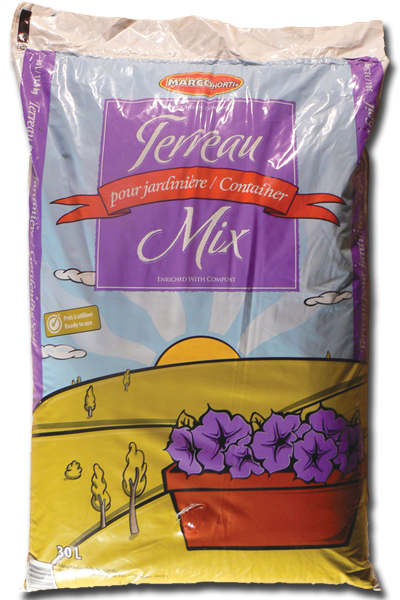 Its optimized professional formulation promotes the essential conditions for the proper development of your annuals. Container Mix / 30 L.
The Marco Horti+ container mix is a specially designed for all your potted annual seedlings, flower boxes and suspended baskets. Easy to use. It allows good rooting of your seedlings and retains water. 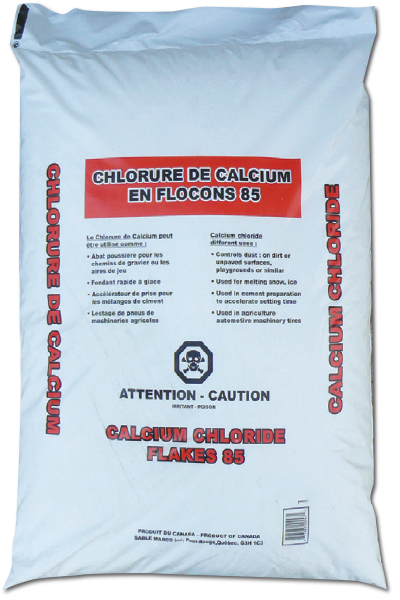 Its forumla provides nutritive essential elements to ensure good development and growth of your annuals. 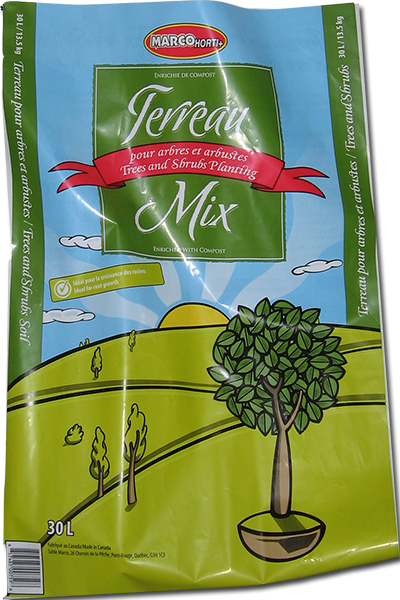 It is a natural soil enricher, specifically formulated for the repair and establishment of the lawn. 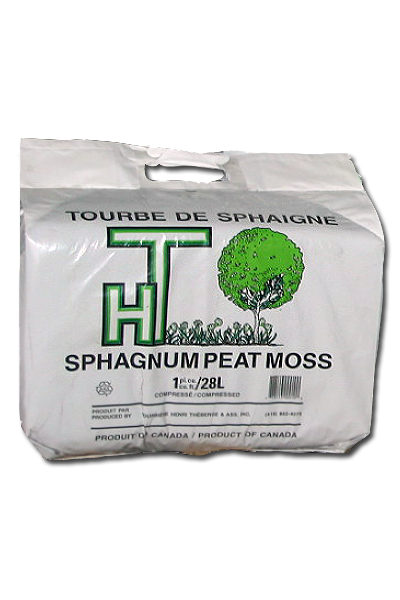 Peat Moss is very beneficial not only for the garden but for the environment as well. 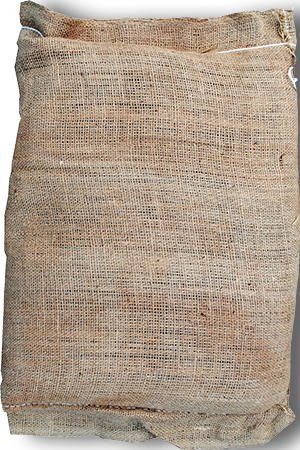 It's crumbly structure with fibers allows it to absorbs 20 times it's weight in moisture, acting as a time-release watering function. 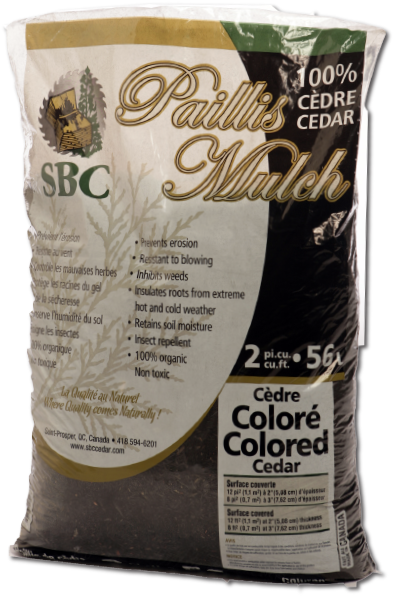 It will also add much needed nutrients to the plants and the soil. Available in 12' lenght only. - Economic (6'', 8'', 10'' and 12'') unit available, full packet or multiple kit option. >14 to 36 inch, always in inventory. >Others dimensions available on special orders. Call us for more informations.